We’re in the midst of the most important evolution pharmacy has faced. We are redesigning our practice to prepare for the shift from a volume-driven model to a value-driven model. 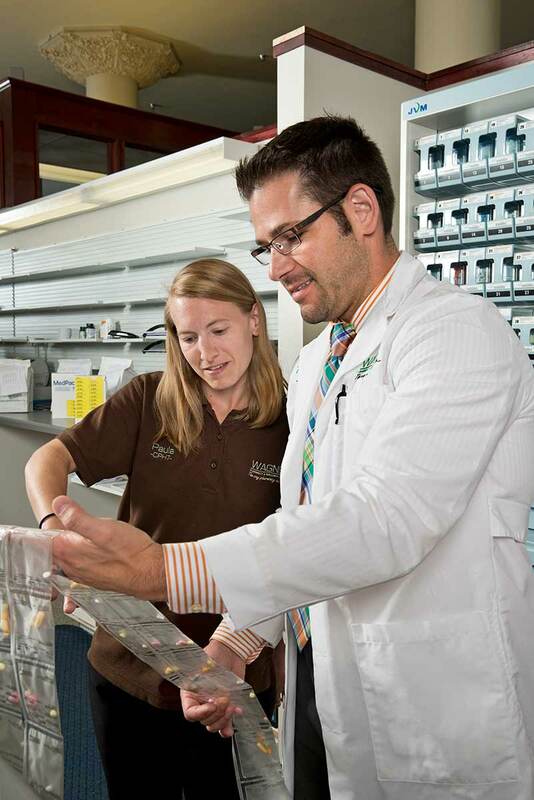 Tim and Nora Wright, pharmacists and owners of Wagner Pharmacies, are using data to develop clinical programs that position their pharmacy and their patients for success. Ready to take their business to the next level, Tim and Nora were looking for a way to further impact patient outcomes and position their pharmacy for success in a value-driven health care model. Just out of pharmacy school and newly married, Tim and Nora Wright purchased Wagner Pharmacies from Tim’s father in 2010. 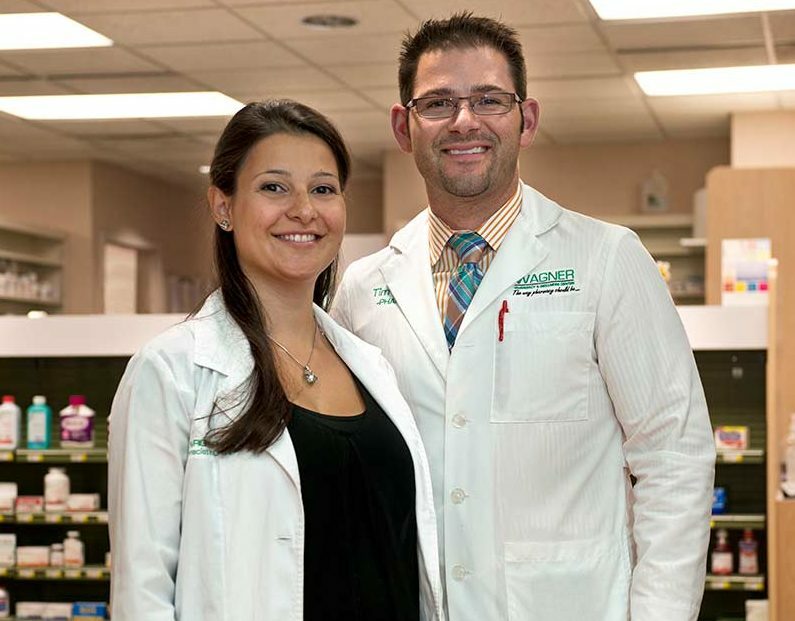 After gaining experience as pharmacists and business owners, the couple took a close look at the industry, their pharmacy’s growth and their goals. Tim and Nora developed MedAssist, a suite of clinical programs focused on providing integrated, accessible care to improve patient outcomes. To make the program more powerful, they added Parata PASS adherence packaging. In 2012, Tim and Nora outlined a two-year plan with patient care objectives and business growth goals. It includes a program called MedAssist. This suite of clinical services educates, informs and empowers patients to take charge of their medications and their health. They invested in their team and technology to make this program successful. Nora, a Board Certified Ambulatory Care Pharmacist, leads the MedAssist program and focuses on providing integrated, accessible patient care. At its core, MedAssist is a robust adherence program. 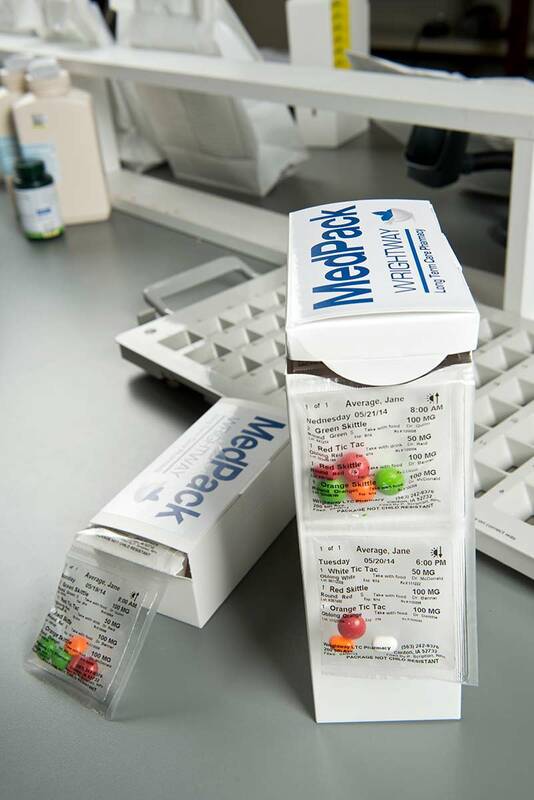 A clinical pharmacist meets with patients, conducts comprehensive medication reviews, synchronizes medications and fills the entire regimen in Parata PASS adherence packaging. “We reviewed industry statistics about the effectiveness of medication synchronization and adherence programs, and we didn’t think our program would be as powerful without adherence packaging,” Tim says. 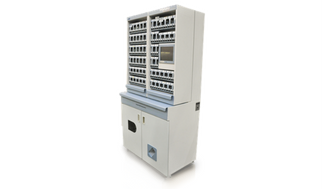 Wagner Pharmacies installed Parata PASS and quickly began transitioning patients to strip packaging. They’re pleased with the results — financial and clinical. A typical patient in the program takes nine to 12 medications. At that rate, they needed 40 new patients to cover the Parata PASS investment. Just two months after launching, they met that 40-patient mark. “We’re being very intentional about how we add patients to the program and plan to add 30 patients each month — one a day,” Tim says. The program’s first participants were existing patients with chronic diseases or complex medication regimens. As word spread, Wagner Pharmacies began receiving referrals from mail-order pharmacies, big box stores and local health care providers. The pharmacy ensures adherence and tracks key health indicators through regular follow up calls. Tim and Nora recently added EQuIPP™ — a software platform that allow pharmacies to see how they’re performing against quality measures. “When we compare our data from late 2013 to early 2014, when we incorporated PASS packaging, we see a distinct improvement in measures such as medication possession ratio due to PASS packaging,” says Tim. These early scores rank Wagner Pharmacies above state benchmarks. Tim and Nora continue to evaluate their impact, working to better serve patients and defining their pharmacy’s role in a value-based health care system. Is your pharmacy prepared to show an impact on patient outcomes?